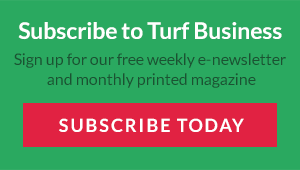 Turf Business would like to welcome applications from all turfcare professionals to attend their first UK Focus Group at Manchester City’s Etihad Stadium. Our event, on the 14th May 2019, will build on issues and action points that were identified at the first Turf Business Summit in Madrid. 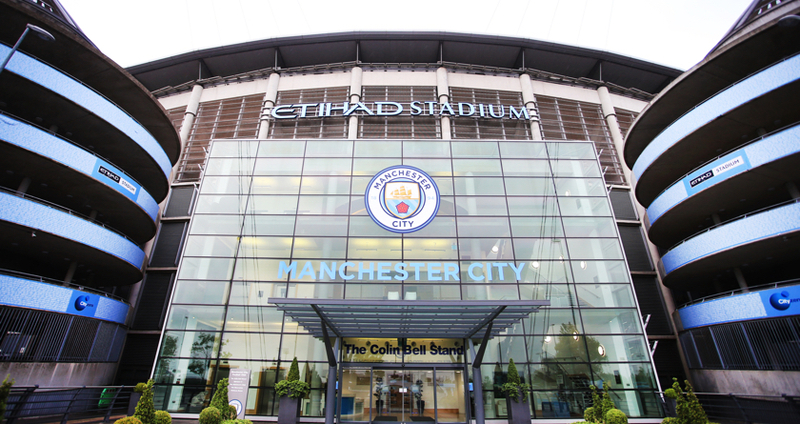 The Manchester City Focus Group aims to continue these discussions with the industry’s help, ideas, commitment and support. complete surveys (for the chance to win places at our Portugal Summit). 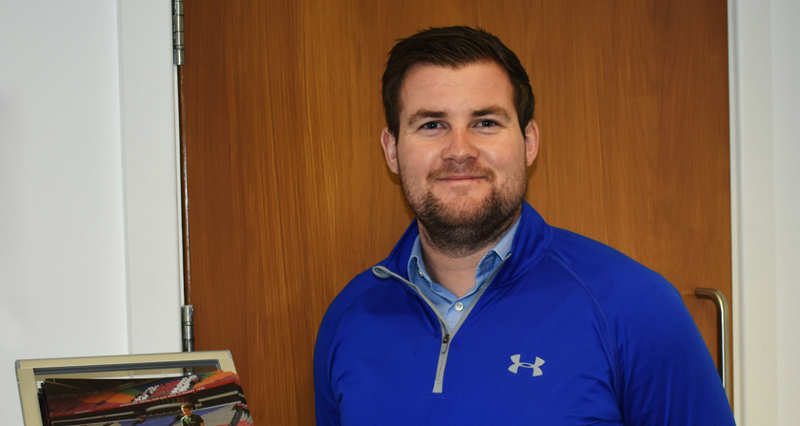 To apply for your place in Manchester, please email Events Manager, Kerrie Hirst, at Kerrie@turfbusiness.co.uk. Please apply before Thursday, 18th April as spaces are limited. 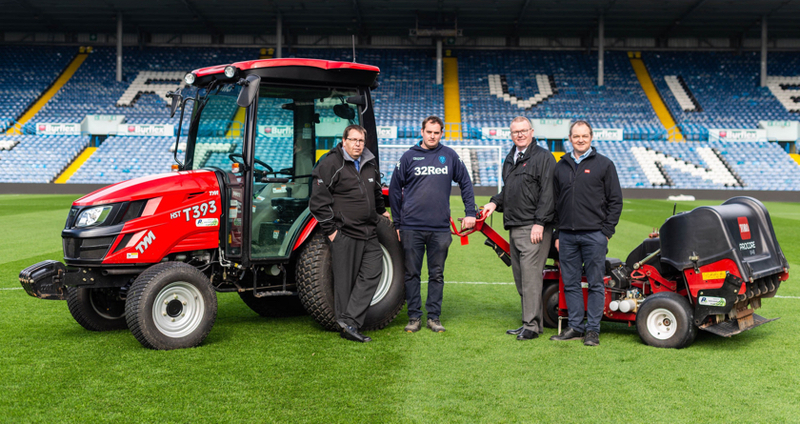 Turf Business would like to thank Lee Jackson, Roy Rigby and the team of grounds staff at Manchester City FC for supporting this event.